Children and mental health - have we gone too far? Are we now putting too much focus on mental health issues? Recent claims suggest children are being led to believe they have mental health problems, as a result of increased mollycoddling schemes in schools. 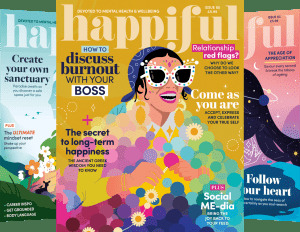 Schools in the UK have increasingly been offering wellness programmes, in an attempt of making young people less stressed, particularly during exam season. But it seems that some education specialists have their concerns about these courses, raising fears that the line between normal emotions and mental health are becoming blurred. 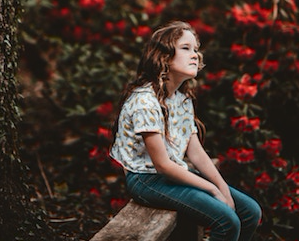 Is the increased focus on mental health and the introduction of wellness programmes making children believe normal reactions to stress are signs of a mental health problem? We spoke to two Counselling Directory members, who share their thoughts. 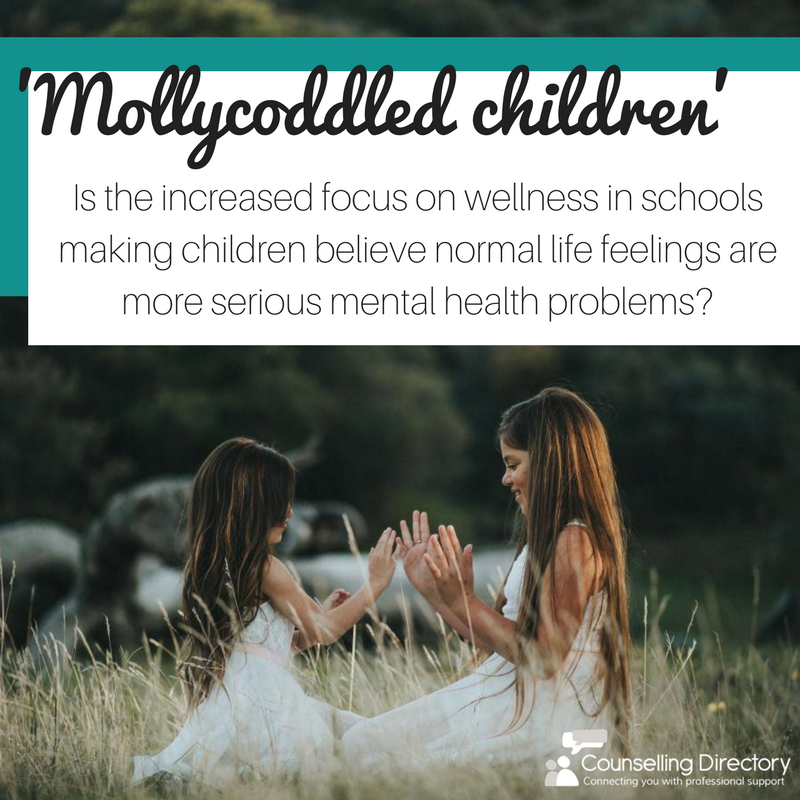 Is the increased focus on mental health and the introduction of wellness programmes making children believe normal reactions to stress are signs of a more serious mental health problem? “While there is a danger that increasing the focus on mental health may cause some children and young people to mistakenly believe their normal emotions are symptomatic of more serious mental health problems, I think it’s really important to balance this against the huge benefits we know can be gained by intervening early to reassure young people that their feelings are normal and offer coping strategies proven to promote relaxation, aid concentration and reduce anxiety. This approach can often prevent more serious mental health problems developing. “As the figures from the Mental Health Foundation show, 50% of mental health problems are developed by the age of 14. Our schools are responding to this by offering wellness programmes, and this needs to be applauded. However, it is important to provide programmes that are tried and tested; that offer young people something of real value, which will enable them to move forward, embracing a whole range of emotions. If the emphasis is only on one aspect of well-being, i.e. happiness, then all other emotions are pathologised and can lead to a fear of other responses to stress, such as anxiety. What do you think of the claims? Have we become too soft and put too much worry on what are normal feelings and life experiences, or are we doing the right thing? Share your thoughts in the comments below! Ellen is the Content Manager for Memiah and writer for Counselling Directory and Happiful magazine. When should you take your child to therapy? Children with OCD: what are the signs? What is parental separation anxiety, how does it feel and what can you do to manage it?